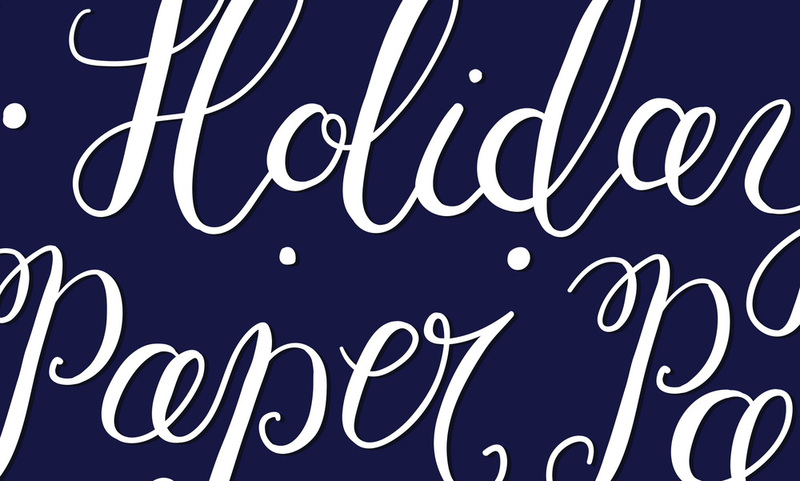 I worked with Sunshine Art + Design to create a poster for this majorly fun event called Holiday Paper Party. The gallery set up a long craft table and invited everyone to make their own Christmas cards. Make sure to check out their website for future events!